It's been so long, so I decided to post some news in the game I'm playing right now. I have made a new society called 'Telandir', and anyone new is welcome to join. The game is called Entropia Universe, a real cash economy RPG / MMO game. If you feel like this game seem like fun to play, go to www.entropiauniverse.com and download the game. I am 90% of my time on Planet Calypso, and the rest of the time on Next Island. I will hold Weekly Society Huntings for everyone, as we did in my last Society until the leader went missing. Although this offer is only available until my society is out of it's pending status, meaning we need 4 more members. One member is joining today, but I still need three more. 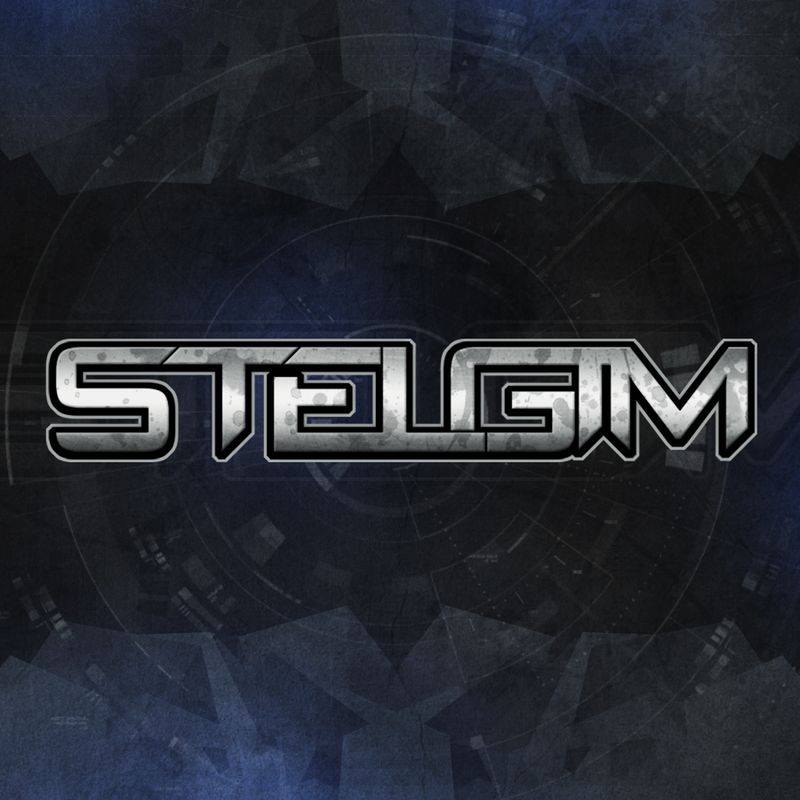 I also do live streaming of this game on www.twitch.tv/stelgim, as well as videos on www.youtube.com/stelgim.